Our Matched Tea & Cheese Tasting was a great success. 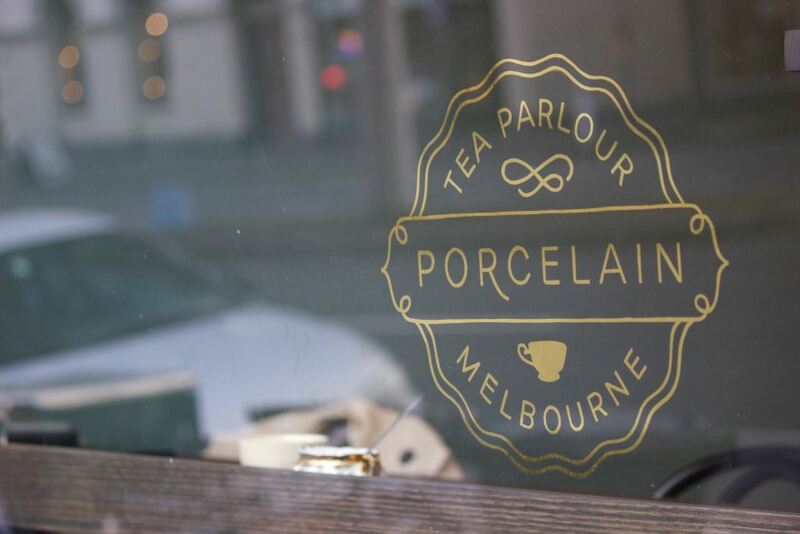 17 JCJ supporters packed out Porcelain in Carlton. It was to raise funds to send Stephen Bygrave of Beyond Zero Emissions to Sri Lanka to network with locals to help bring about 100% renewables in that country. Thanks to our great supporter Scarlett Killaly for hosting the event, and providing expert info about tea and cheese! We raised $300, and several people who couldn’t come transferred funds via our donate page to help the project.